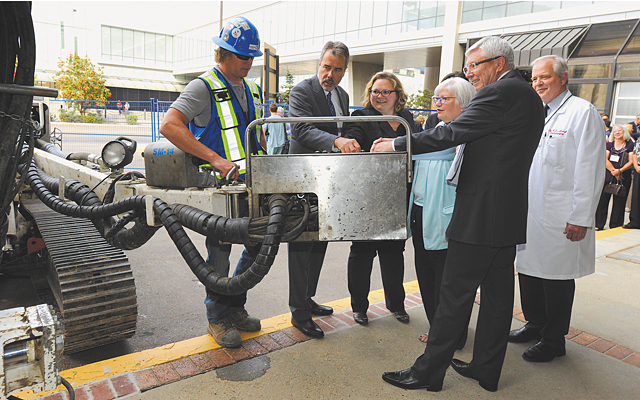 Construction on the new Gamma Knife and Clinical 3T MRI Centre begins in October. With $17.5 million in donor support, the hospital will acquire the two medical devices that offer the most advanced, non-invasive and pain-free technology now available for treating brain-surgery patients. “Future brain care patients in Alberta are incredibly fortunate to have access to this remarkable technology,” says Freeman. “Patients in the past had to make really tough decisions on how to handle devastating brain conditions.